Our Project Cargoes team assists with transporting loads that require special handling and transportation methods. They perform their duties primarily by conceptualizing and putting into motion a detailed and creative logistics plan. 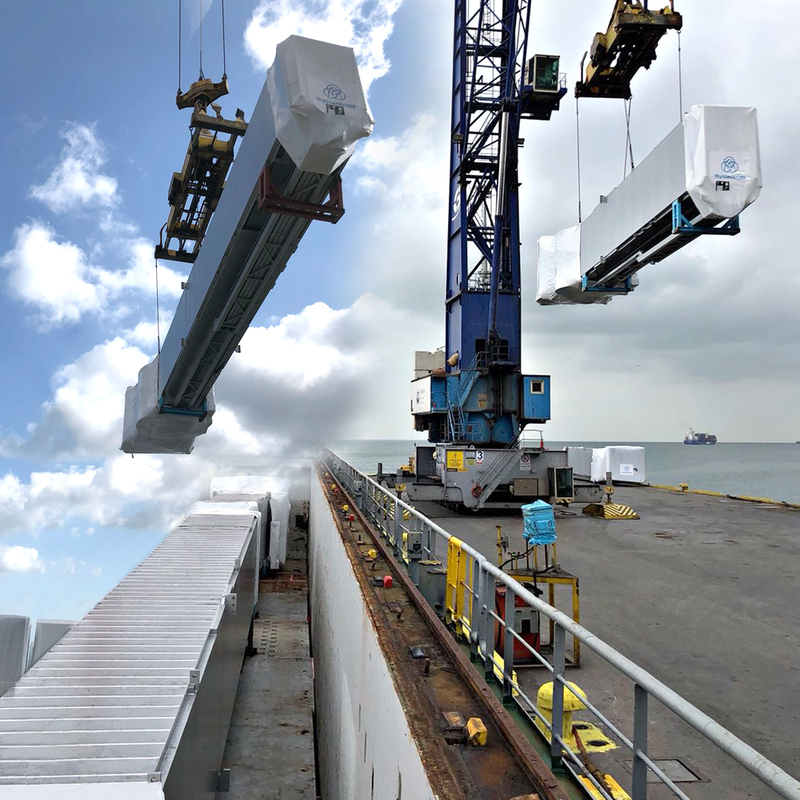 Because heavy project loads are generally carried using non-standard methods, they require more effective operational capabilities and logistics to standard airline, road and marine transport. Our company Smart Logistics specializes in project cargoes. They offer unique and creative solutions by taking the company’s technical knowledge of airline, marine and road logistics and combining it with non-standard transportation methods. Smart Logistics’ experienced team and engineer staff have carried out a range of special and non-standard projects since 2005. Fevzi Gandur Logistics performs detailed studies in order to determine the most suitable routes according to the weight, size and shape of the load, as well as the road report service. We ensure that your load reaches its delivery point in the safest manner possible through multimodal solutions that maintain our service quality at the highest level, in part by virtue of the assistance provided by specialist business partners worldwide. In addition, we offer added-value services such as packaging, handling, on-site installation and delivery. Visibility and control during project transportation on processes ranging from road survey to inland transportation, port operations to ship loading, are essential, which is why we provide surveillance alongside our specialist teams at each stage of the project. Please feel free to fill out the following form in order to receive a service offer from our project transportation team.